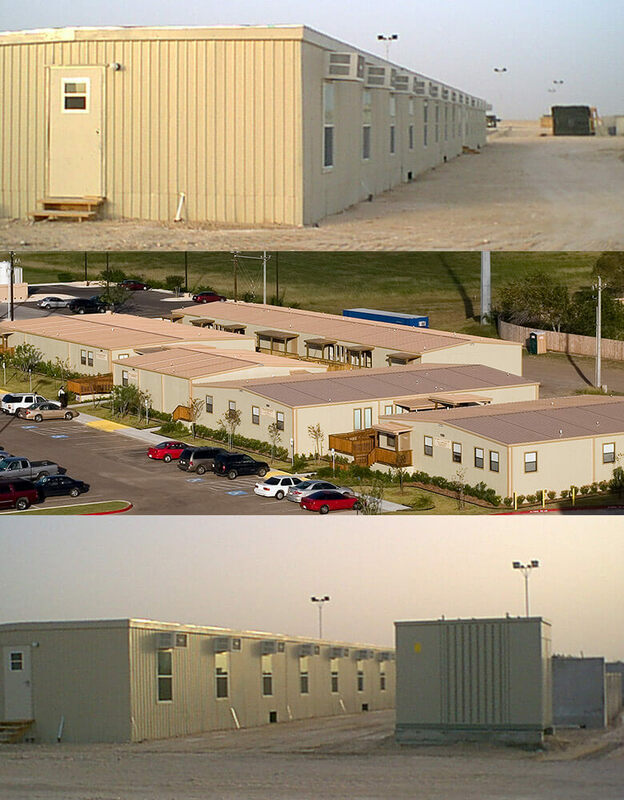 Putting a guard house can have far-reaching positive impacts on your business. From your employees all the way to your customers, let’s take a look at some of the positive impacts that a security presence can have at the workplace. – A sense of security – For employees, it helps to know that security is around to keep them safe. Especially in businesses that get a lot of customer visits or are in a high traffic area, a security booth adds to the sense that someone is watching out for and protecting them during the workday. When your employees are not worried about their safety, that leads to a more relaxed and productive work environment. – Prevent any crime or problem behavior – Often, just the presence of a guard shack or security guard is enough to prevent any suspicious or malicious behavior from taking place. Even a simple step shows that you are serious about protecting your business from people with questionable motives. For those people looking for easy targets, they will simply move on somewhere else. If anything begins to occur, the presence of security can help it reach a quicker conclusion. – Monitor what is happening – Depending on your type of business, your security staff can help monitor for any suspicious activity. 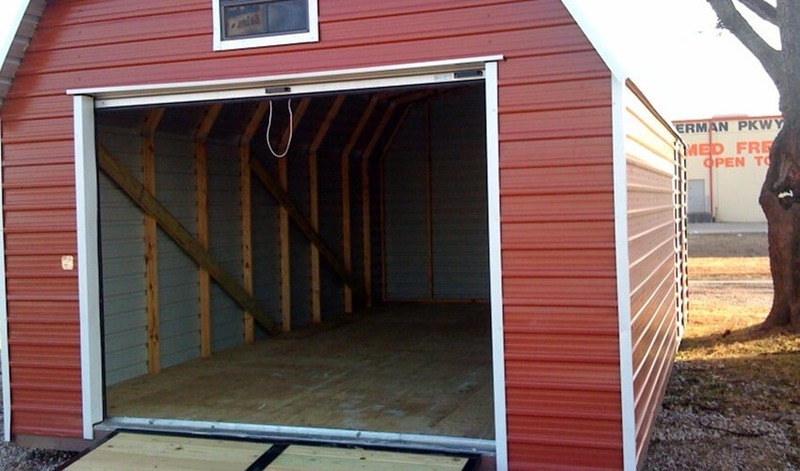 Whether it’s doing video surveillance, closely tracking who is coming and going, or making sure no shoplifting is occurring, a custom guard booth can be outfitted with exactly the right type of equipment your security staff needs to do their job. – Customer service – When a customer arrives at your place of business, they might not be sure where to go exactly. The presence of a portable security booth helps people naturally flow through, with a security guard acting as something of a first line of customer service. They can direct visitors where they should go, as well as keep a detailed in/out list to track everyone entering and leaving. The presence of a personable security guard at the entrance gives your business the impression of being professional and customer-oriented right off the bat. – Handle crime – We all hope that nothing will ever happen at our business, and there will never be any type of crime that you will need to worry about. 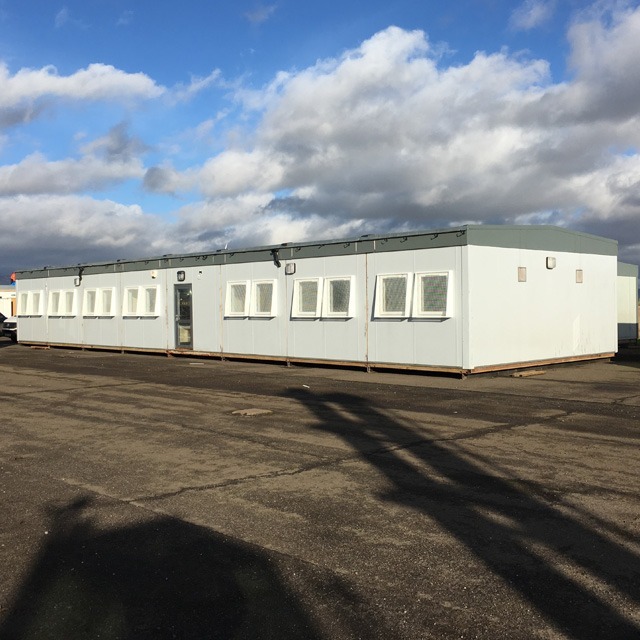 However, if something does happen, having security on site can help quickly resolve issues depending on the experience of the security staff. At the minimum, security staff can help gather pertinent details to pass on to the proper authorities. 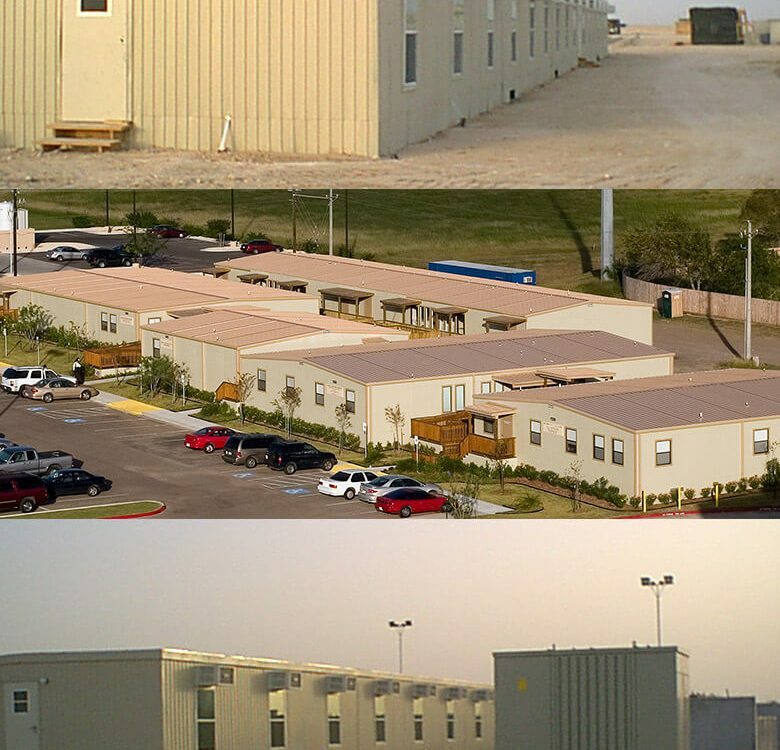 Whether your purpose is to prevent crime from happening, increase your level of customer service, give your employees an extra sense of security, or all of the above, a guard house can help you achieve your goals and make a difference for your business. 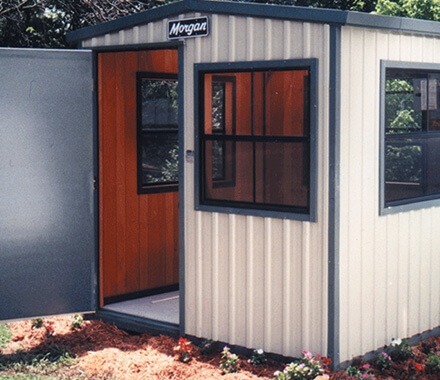 At Morgan USA, we can design and build a guard house specifically for your business, helping you choose a layout that fits your needs. Just contact us today to request a quote and get the process started.